Motorists are being urged to slow right down and look out when driving in communities after Bridgestone revealed that a third of primary school parents (35%) have witnessed near misses outside the school gates. More than half (55%) of parents are also worried about their child’s safety near roads on the school run, as autumn arrives and the nights begin to draw in. Everyone – adults and children – should be able to walk and cycle, to get to school or work, to visit local shops and facilities, or just for their enjoyment, without being endangered by fast traffic. Healthy lifestyles are important, but we need drivers to slow down so we’re not at risk. 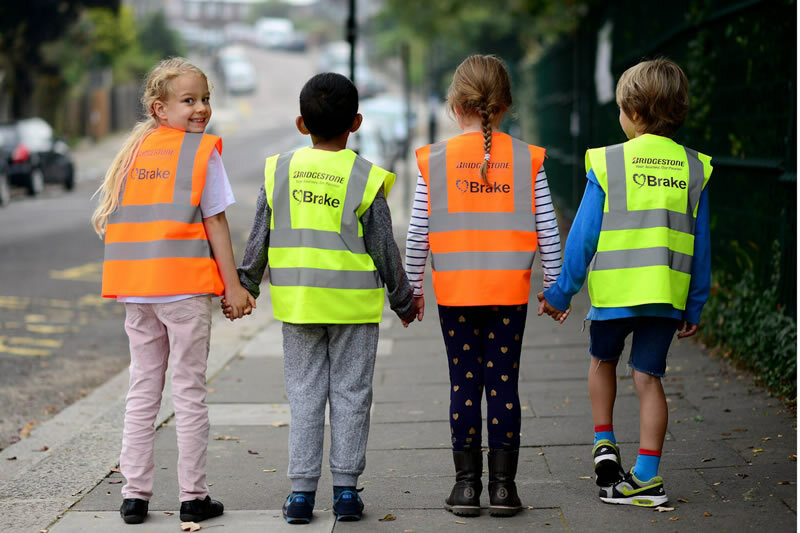 As the clocks are set to change and daylight dwindles, Bridgestone is pledging its support to making roads safer by donating 5,000 high visibility safety jackets to schools across the UK to make children easier to spot when travelling to school. The initiative coincides with Bridgestone’s new advertising campaign that puts the focus resolutely back on the issue of safety. Under the claim, ‘There is only one part of your car’s safety systems that actually touches the road,’ the high profile ads are part of an overarching multi-channel effort aimed at reinforcing Bridgestone’s brand values and, in particular, its dedication to driver and passenger safety. 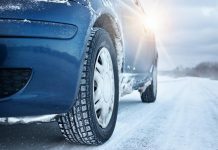 Bridgestone’s managing director John McNaught said: “With the days becoming shorter and weather conditions expected to become more challenging for drivers, now is ideal time to launch an awareness campaign. “We commissioned research from YouGov, questioning 1,000 primary school parents, in an attempt to reinforce our safety messages. 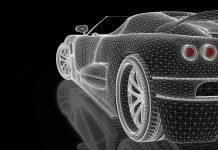 Bridgestone also asked parents if they personally checked the tyre tread depth on their cars, with only 43 per cent admitting that they do, suggesting that roads would become safer if motorists were more hands-on with their own tyre maintenance. To join in with Road Safety Week, and support the campaign, use #Lookoutforeachother and check out www.roadsafetyweek.org.uk.